Why is alcohol so intertwined with human culture? A recent article discusses the theory that booze helped to shape the early high civilisations. Ever wondered why alcohol production and consumption are so intertwined with human culture in every corner of the globe? Archaeologists, biologists and anthropologists are considering a theory that alcohol may have played a far more significant role in the development of human civilisation than previously thought. Writing in the February issue of National Geographic Magazine, Andrew Curry examines the role alcohol has played in human evolution, from our ape ancestors 10 million years ago through to the emergence of permanent settlements and the development of civilised societies. The article explores the possibility that the consumption of fermented fruit may have given the apes that came down from the trees a survival advantage over those who didn’t. “Our ape ancestors started eating fermented fruits on the forest floor, and that made all the difference. We’re preadapted for consuming alcohol.” Curry goes on to examine what scientists call the "drunken monkey" hypothesis. Curry also looks at the role wine played in the development of ancient Greek thought. The consumption of wine was central to the symposiums which were crucial to their spiritual and intellectual life. 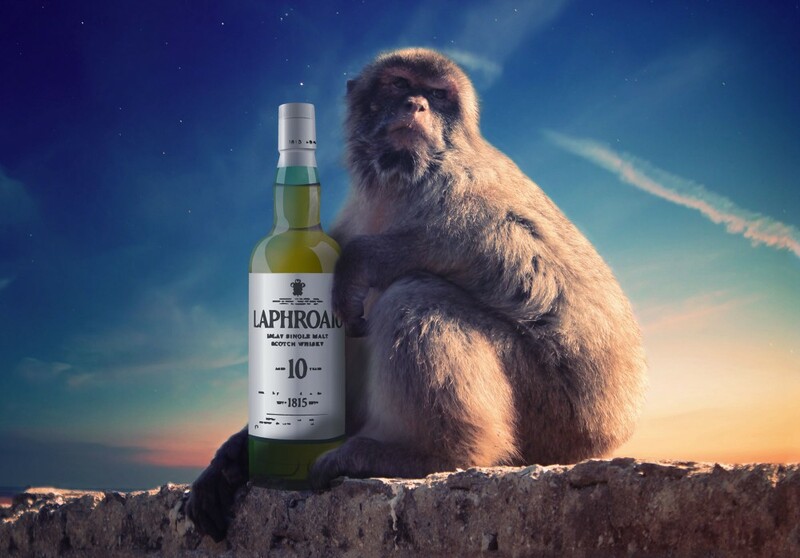 So when you pour yourself and your friends a whisky and indulge in animated conversations that set the world to rights, you may simply be fulfilling your biological and cultural destiny. Good news surely!